Many years ago I started including small ship cruise tours in my tours to the tiny and magnificent ports and inlets of south-east Alaska. These cruises are still magnificent. But small ship cruising has really come into its own. Small ship adventure cruising has all the benefits of premium cruises, without the premium crowds. You’ll make stops at smaller more interesting ports and have time to explore them. Eat at local restaurants, meet people, see real life and participate in the local economy. The visitor experience is also enhanced for many reasons: no line ups, welcoming locals, really authentic encounters and less of that feeling that you are being hustled. On board you’ll be with a small group of people from many places. Make new friends and enjoy the company of like-minded people who selected this type of travel for the same reasons as you: the love of travel. To get info on small ship adventures, contact us here. Is small ship adventure cruising a sustainable form of tourism? Read this article on Worldwide Ecolodges website. 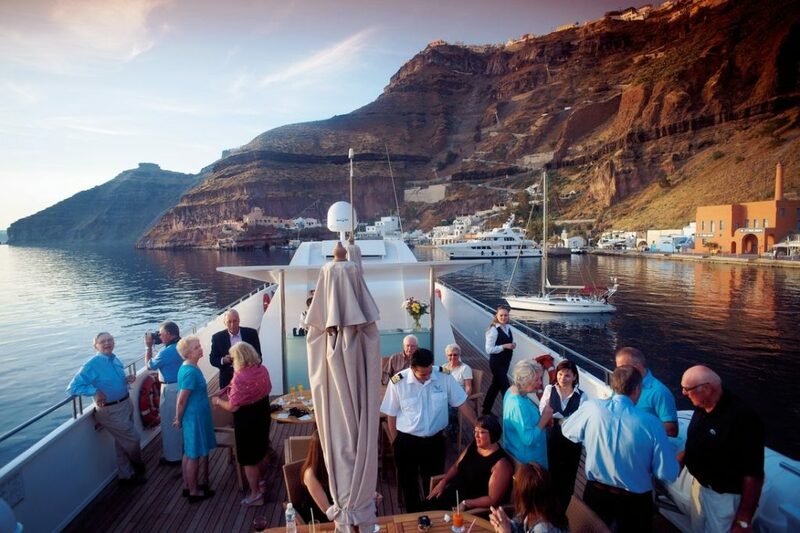 Tagged active seniors, adventure cruise, luxury small groups, Peregrine, small ships.